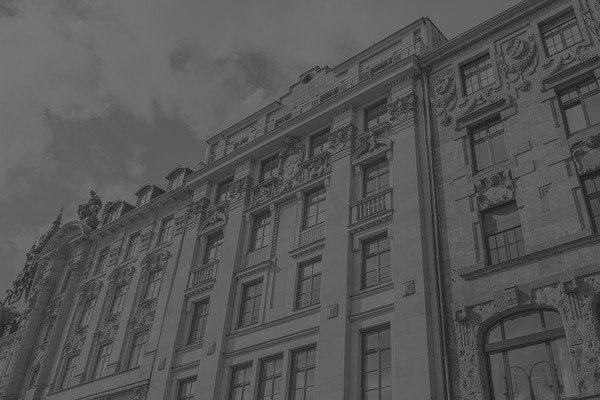 Montano is the local partner and independent asset manager focused on international clients for German commercial real estate. 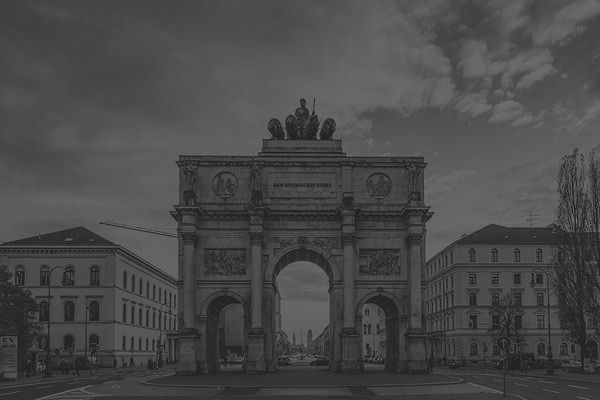 Based in Munich and Berlin, our highly specialized team completes core-plus and value-add deals in the office and retail sector. The local partner for international investors in the German urban real estate market focused on office, core+ and value add deals. We have extensive experience matching international requirements with the German real estate market specifics. We offer solution based thinking with an entrepreneurial spirit. We are 100 % committed and like to share the risk. We put together project-teams tailored to your needs, with local know-how and global experience. We are an asset management boutique, fully owned by the senior staff, without any conflicts of interest. 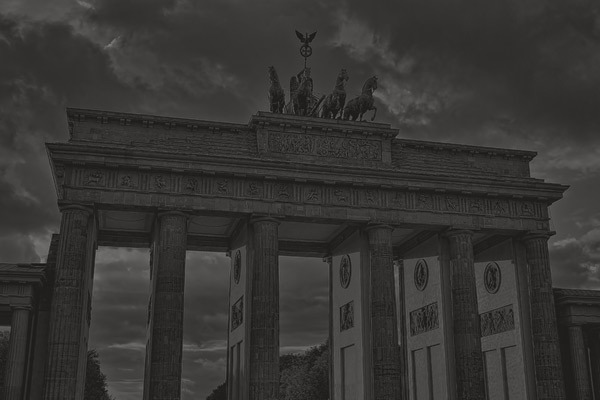 "Tailored investment strategies, sharp thinking and a profound understanding of the German real estate market is the foundation of our success." "We are genuinely looking to improve value for our clients." "Local partnership for us means total commitment, to the point of sharing the risk by co-investing." Montano is a management buy-out of former McCafferty Asset Management Germany. 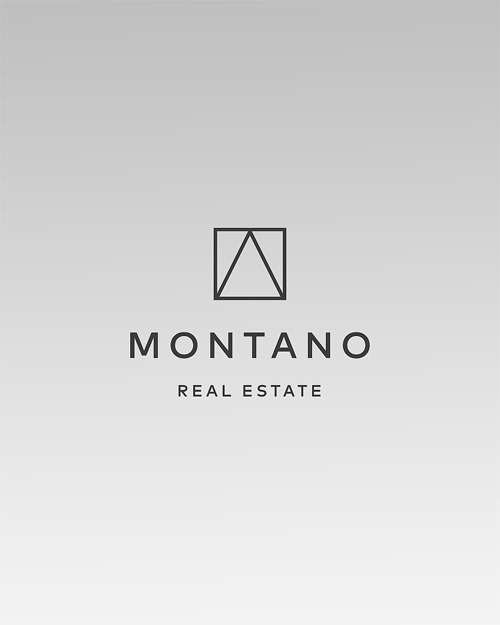 With a proven track record and extensive experience working with institutional and international investors, Montano is one of the leading independent asset management companies in the German real estate market today. The company was established in early 2013 by Ramin Rabeian and Sebastian Schöberl, and acquired a growing diverse and international client base over the next five years. To date, Montano has completed 24 large scale transactions and is currently managing assets valued in excess of €1.3 billion. Ramin Rabeian and Sebastian Schöberl acquired the company in 2018 to focus exclusively on the German market. Think you could be one of us? You are an outstanding networker and a skilled and confident manager? You are at home in the German real estate market? You are passionate about working in an entrepreneurial environment? You are a master of reducing complexity through analysis and communications? You have an academic degree in Real Estate Management? The information contained in this website is for general information purposes only. The information is provided by Montano Asset Management GmbH and while we endeavour to keep the information up to date and correct, we make no representations or warranties of any kind, express or implied, about the completeness, accuracy, reliability, suitability or availability with respect to the website or the information, products, services, or related graphics contained on the website for any purpose. Any reliance you place on such information is therefore strictly at your own risk. In no event will we be liable for any loss or damage including without limitation, indirect or consequential loss or damage, or any loss or damage whatsoever arising from loss of data or profits arising out of, or in connection with, the use of this website. Through this website you are able to link to other websites which are not under the control of Montano Asset Management GmbH. We have no control over the nature, content and availability of those sites. The inclusion of any links does not necessarily imply a recommendation or endorse the views expressed within them. The use of our website is generally possible without providing personal data. In so much as personal data (such as name, address, or email address) is collected, this happens, as much as possible, on voluntary basis. This data is not passed on to third parties without explicit agreement. We would like point out that data transfer on the internet (for example, communication by email) can be breached. Total data protection from third parties is impossible. Use of contact details as published in the legal notices section for the unauthorised mailing of promotional or information material is prohibited. The operators of this site reserve the right to legal action in case of unsolicited promotional material, such as spam email. © Montano Asset Management. All Rights Reserved. 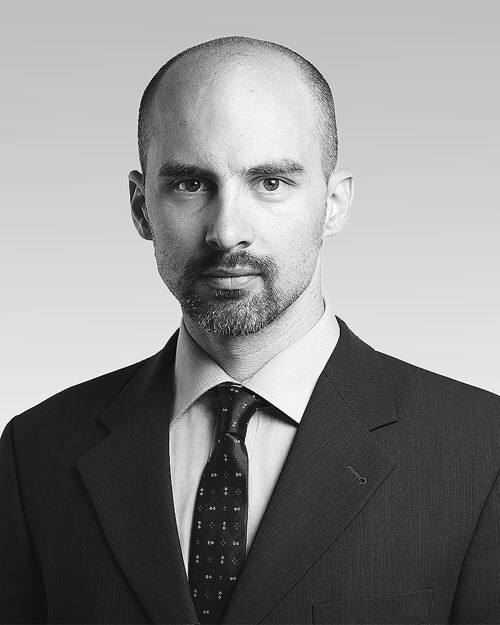 Ramin Rabeian has over 14 years of experience in asset management and has worked, among others, for Sal. Oppenheim and F&C Reit Asset Management (now BMO Real Estate Partners) in Munich. Before joining Montano he was responsible at Stenham Property (now Stenprop) in London for a portfolio valued at €1.4bn, managing asset management, joint venture partners and all refinancing. 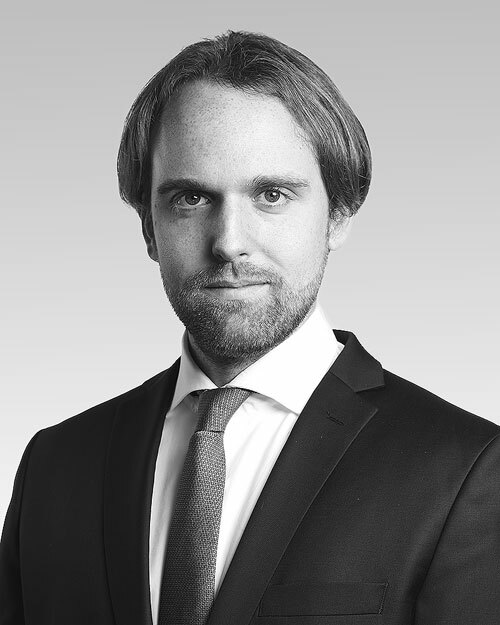 Sebastian Schöberl has been working in the property sector for over 10 years. 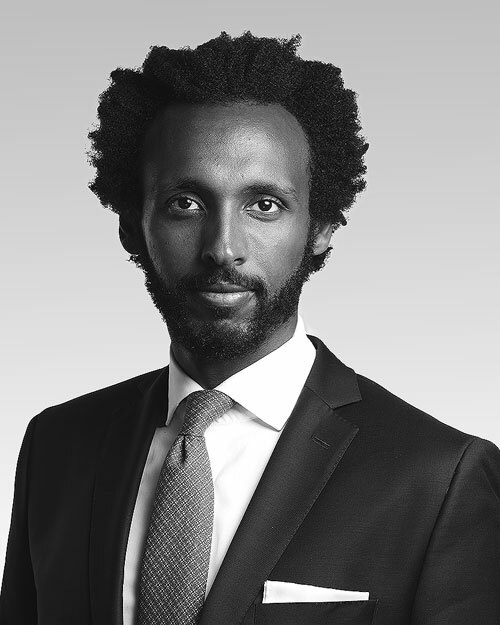 Most recently he was head of structuring and operations for F&C Reit Asset Management (now BMO Real Estate Partners) and responsible for the loan administration of over €1bn. He has financed more than EUR 700m of loans (Hypothekendarlehen as well as syndicated loans) with European banks including Helaba, RBS, pbb, Eurohypo, Berlin Hyp, HVB etc. and been involved in raising more than €500m in equity. 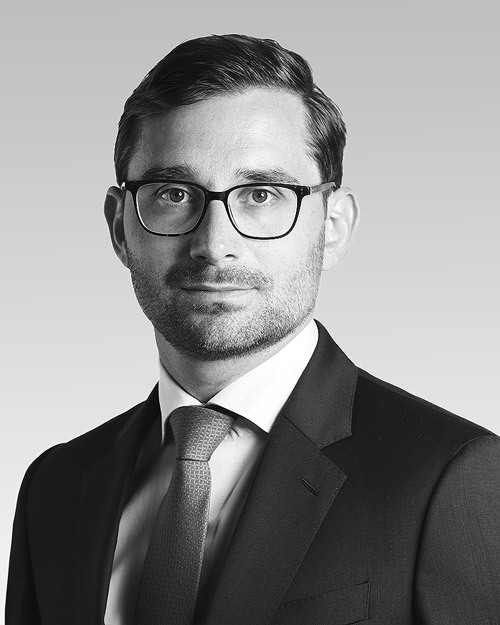 Samson began his career with IVG Immobilien AG in Frankfurt and London and was, among other things, involved in the purchase of a portfolio valued at €500m. Prior to joining Montano in 2013, he was an analyst with Dundee International Advisors (now DREAM) in Frankfurt. 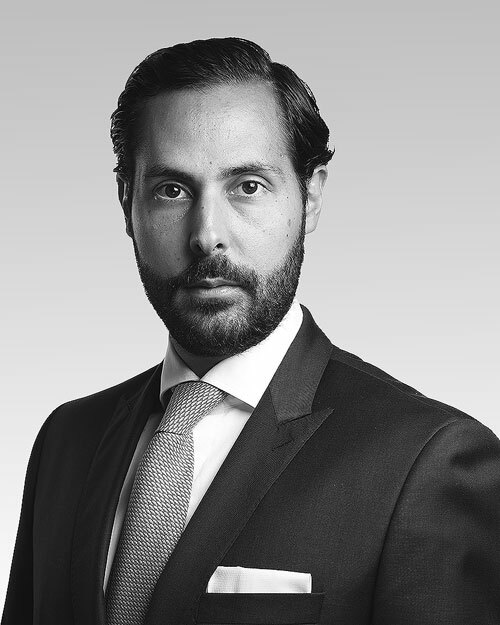 Raphael begann his career with Montano as associate and was responsible for the real estate management of six large office properties with a combined rental area in excess of 100,000 sqm. He was significantly involved in the sale of an office property for a mid double-digit million Euro figure. 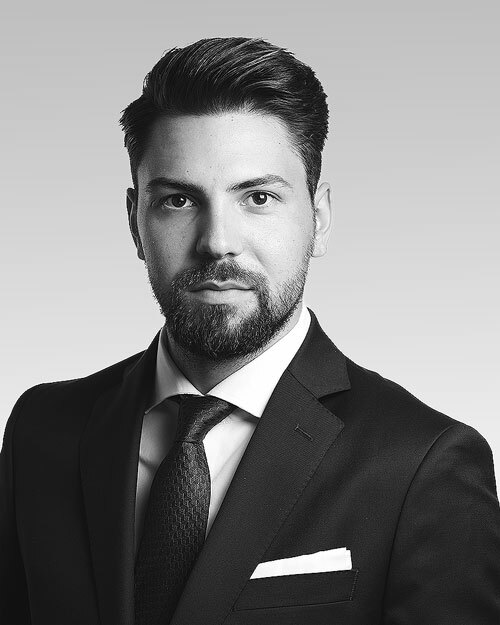 Since 2016, Raphael has been responsible for several large office and retail properties across Germany with tenants such as Deutsche Bahn, Sky Deutschland, Roller, and others. 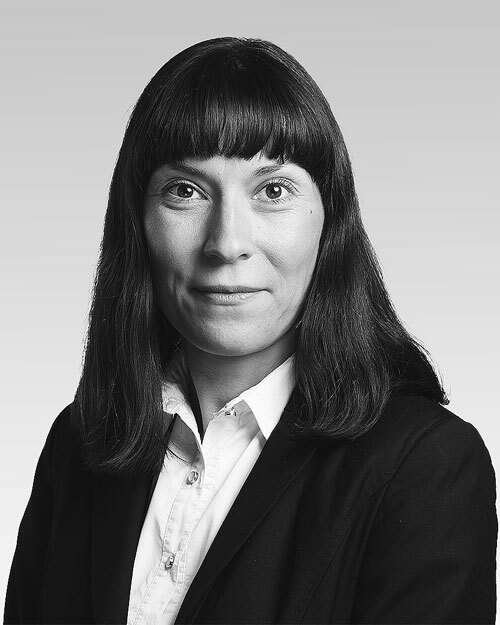 Doreen has more than 15 years of experience as real estate manager and has worked in the Munich branch of Bau-Verein zu Hamburg AG, a subsidiary company to TAG Immobilien AG. 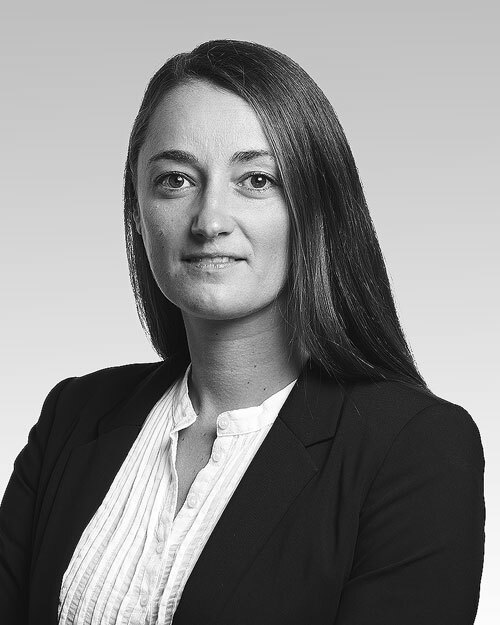 Prior to joining Montano, she worked at POLARES REAM GmbH, where she was responsible for commercial properties throughout Germany, with tenants such as Siemens AG, Deutsche Bahn Schenker AG, Rezidor Hotel Group, and others. 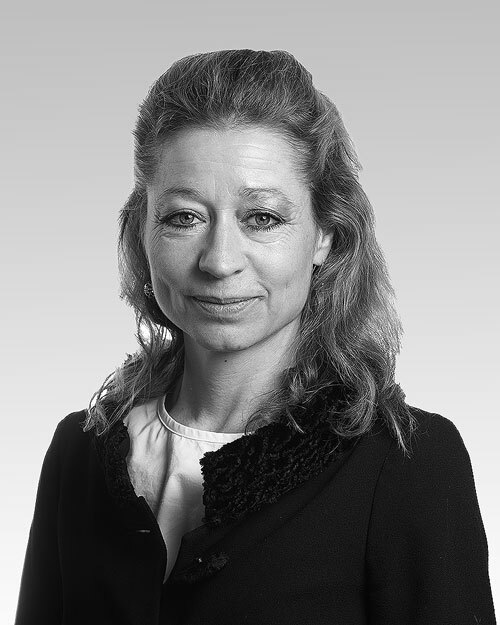 Heike has more than 20 years of experience in real estate management. For about 13 years, she was involved in property valuation, before taking up a position as real estate manager with Estama Real Estate Management. 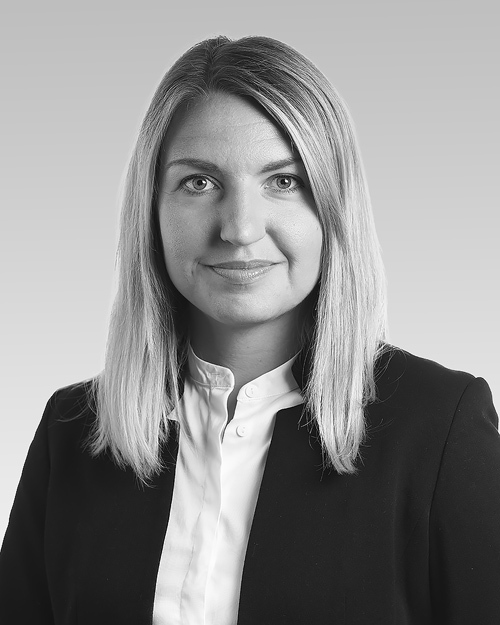 Prior to joining Montano, she was a key account manager for the client Marathon Asset Management, with responsibility for five portfolios of c. 200 properties in total. She is now the real estate manager for three large retail centers in the city of Berlin. Katharina spent her internship in the tax department for international real estate funds of KPMG in Munich. She also acquired valuable experience in valuation of real estate properties with DEKA in Frankfurt, before joining Montano after finishing her graduate studies. Miriam's bachelor studies were split between Germany and the UK, where she spent her internship with the European Valuations team at Knight Frank LLP in London. She gained further valuable experience working as a trainee in property and asset management before her masters degree at Reading University. Julius began his career with Montano as real estate manager for several large office properties in the Munich area. He then took over responsibility for two office buildings with a combined total of nearly 60,000 sqm in rental area and served as real estate manager for two large shopping centres in Berlin. In addition, Julius manages a supra-regional retail portfolio, as well as an office complex in the south of Germany. 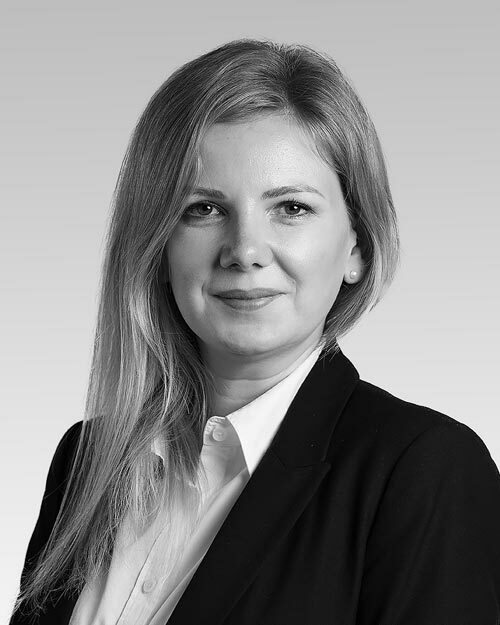 Marina has more than 10 years of experience in real estate management. She acquired her vocational training at DIBAG Industriebau AG and subsequently completed her Realtor (IHK) accreditation in Munich. As Corporate Real Estate Manager, she spent three years in the real estate branch of Linde AG, managing the operating and non-operating properties of the company across Germany. Prior to joining Montano, she was also able to gain valuable experience in residential management. Daniela brings seven years of experience to her work as property manager. Before joining Montano, she worked for Tectareal (formerly Hochtief) and was responsible for the property management of residential and mixed-use properties. 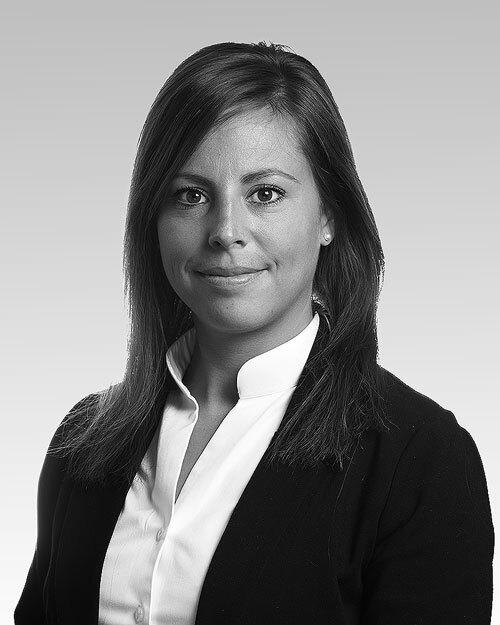 Following her real estate management studies in 2016, Julia began her career as real estate manager with Estama GmbH Berlin, where she was responsible for a variety of commercial and residential properties for an international client. In 2018, she joined the Berlin office of Montano, taking on responsibility for two large retail portfolios. Before joining Montano, Michael worked with several charities in the United States and Northern Ireland for a period of about ten years in a variety of positions. Before joining Montano, Gergana worked at the Hilton in Sofia, Bulgaria, where she served as marketing and PR Executive for eleven years.